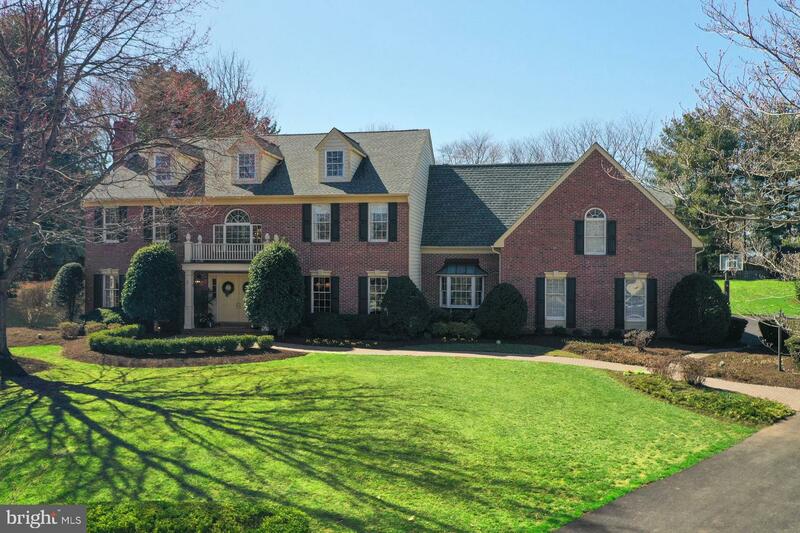 Grand home in the heart of Cranbury. A vaulted foyer with curved staircase creates a sense of elegance. The kitchen features a granite island & gourmet appliances. The breakfast room offers views of the beautiful brick patio and yard. The family room opens to the kitchen, sunroom and library with custom bookcases. 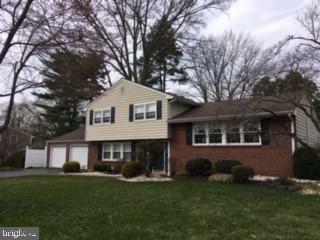 1 Silvers Lane, Cranbury, New Jersey 08512 United States is a Single Family Home. This Single Family Home has 5 bedrooms,3 FullBaths, 1 Partial Baths, and is available for $1,050,000.